To know mudra bank loan status has become a challenging task and because of the secrecy of bank, different procedure & negative approach has become it more complicated. Banks promoting mudra loan through online and newspaper but the reality is different & bank’s branches are not interested to disburse Mudra Loan. We realize that the banks are not following the standard procedures for MUDRA lona and there is no policy & online link to track MUDRA loan application status online or offline. Banks are not much interested to provide MUDRA loan without guarantee. 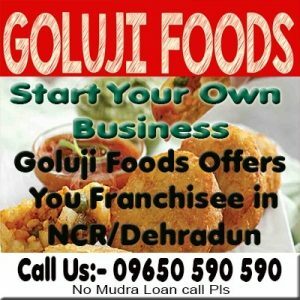 They know that the MUDRA loan is a collateral free loan and there is no need of guarantee. Because of several if & buts the loan is passing through the unofficial way. If you are know the bank managers or pay something bank will easily provide the MUDRA Loan but if you are a common man bank will not give you MUDRA loan and give you several procedures. There is no establish procedure to track your mudra loan application status online or offline. We are coordinating with bank to provide link to track MUDRA loan application status so that people can check the status and act accordingly.